Our vision is a world where wildlife thrives and we’re working every day to achieve this. From investigating the health threats facing animals to helping people and wildlife live alongside each other, we are committed to bringing wildlife back from the brink of extinction. Through the work of our thought leading scientists, our dedicated conservationists and our unrivalled animal experts, we guide and enable others in the UK and all across the world. Inspiring, informing, empowering – working for wildlife. 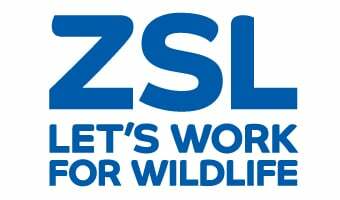 ZSL runs conservation programmes in Britain and over 50 countries worldwide. We work with local communities to conserve their environment and promote sustainability.